Through which number we can remove the question mark? 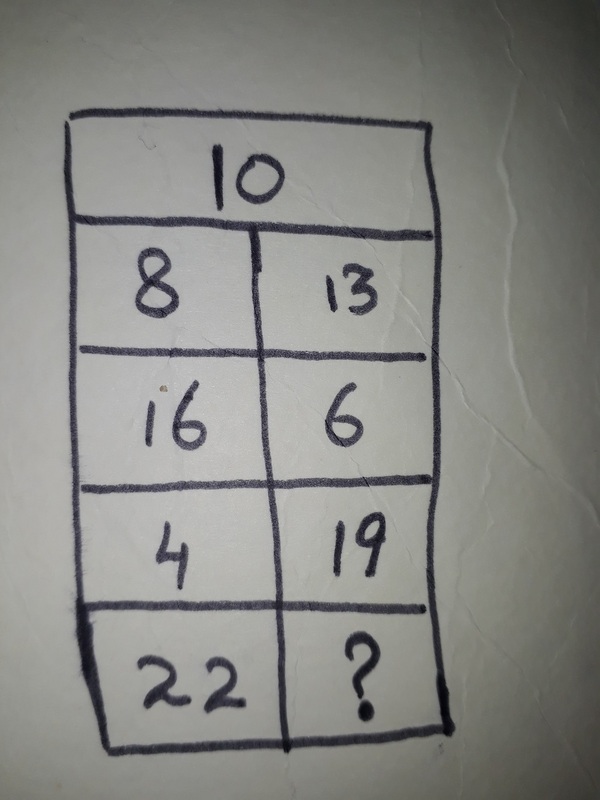 I'm trying to solve this puzzle but so much confused and can't understand even.Please help me to solve this puzzle and also explain briefly. +5, -10, +15, -20. The answer is $2$. I got the same answer as everyone else but used a different method. Thought I'd still share. Not the answer you're looking for? Browse other questions tagged calculation-puzzle number-sequence or ask your own question. Need help solving this code puzzle. Possible binary? Forty-Eight: What is the next bigger number? 5555=? Which letter goes in place of the question mark?